My 16 year old nephew Cian has been swimming at the British Youth Open Championships in Sheffield this week, and has been setting PBs (Personal Best times) all over the place. He was 5th in the final of the 200m IM (Individual Medley) in a PB of 2:09:04, which represents a total improvement of around 3 seconds in this event in the last month! 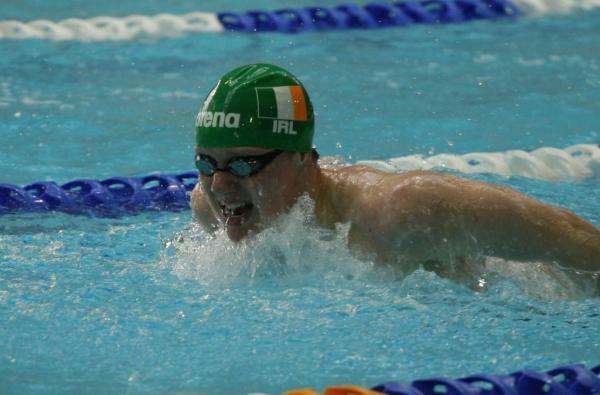 He is really turning into a top class swimmer, and it’ll be a bit of a shock to go back to school in September after having had his transition year. 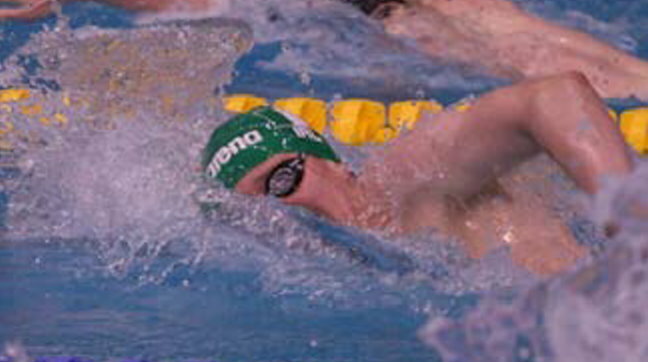 However his Sheffield trip is not over yet, and he will be swimming in the 400m IM tomorrow (Sunday). You can follow his progress on the live scoreboard at the competition website. ~ by Lynn Duffy on July 30, 2011.